I am glad to be able to sit down and write down my thoughts after a couple of months. I needed sometime to refine my thoughts, and get some clarity before I can start writing again. I felt I needed some kind of a realignment and a bit more deeper insight, so wanted to spend sometime away from writing down my thoughts. I am not sure how much ready I am and how much effective I am going to be in writing, but still again my strength comes from Him, and I am sure He knows the contents even before I type. The beast hidden inside us in the name of our insecurity, plays a important role in spoiling our relationships with people. Every relationship becomes a nightmare for someone whose mind is occupied by the insecurity beast. It is not the individual to be blamed, it is due to the situation and the circumstances, which allowed this beast to occupy the minds of the individuals. Individuals need lots of love and support from friends and family to overcome the insecurity. But sadly, this beast kills all the relationships, and makes it tougher for the friends and family to reach the individuals. The only way for the friends and family to help that individual is to Pray for their Salvation and Deliverance. The individuals must first come into repentance and also submit to God all their being, so Him to take control of their lives and help them to be healed and restored to live. Most of us go through this path of loneliness and striving to build a secure world in the midst of our insecurities, till we are delivered by our Lord, and we surrender to Him. Fighting this beast is not a onetime activity, we have to do it regularly, both in our lives and in the lives of the people around us. This is a commonly occurring beast, which can be encountered in work places, personal life, in family members, friends and leaders. The first important thing is to understand and make it a point not to hurt anyone because of our insecurities. And the vice versa as well, by ensuring not to let anyone hurt us because of their insecurities. When we start hurting each other in our relationship because of the mutual insecurities, we start living lives of beasts, instead of living in God. Spending time understand the reason behind the insecure feeling, and really find out if this is still valid and makes any sense at all. Spend time Pray to God so that He is able to guide us. Confess and accept to the fact that we are weak, we feel insecure, left lonely and feels hurt. But still proclaim that God did not leave us alone, He created us with all the support we need to live the Victory of the Cross on this earth. Give people and yourself the time to come out of the insecurities. It might take days, weeks, months or years to come out of it. Reach out to the books and other sources which will help the intellect and Spirit grow strong in Faith to overcome the Beast, and be delivered from it. Everything is made perfect in His time. We have to wait for the right time, prayerfully and with gratitude for the Lord to work and heal in our lives. 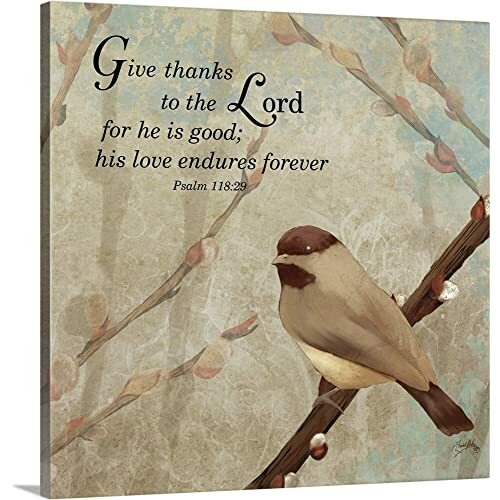 Fill your lives with the Gratitude for what God has done to us in the past, remember how He lead us safe through our wilderness, the promises He has for us, His everlasting love for us, His love to give His only Son to die on the Cross for us. Having Jesus Christ and His victory over death on the cross in our lives, there is no reason for us to feel insecure, but still situations make us realize we are weak, our fear, the pain and it hurts, leads to insecurities, but remember Jesus Christ has overcome the world and in His name there is Victory. Amen. This blog was published on November 24, 2018 at 01:44pm by Deepa N .
I do too. Thank you. Cross gives us the time and oppurtunity to correct ourselves..